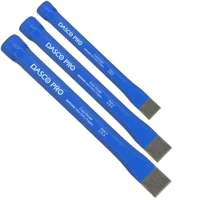 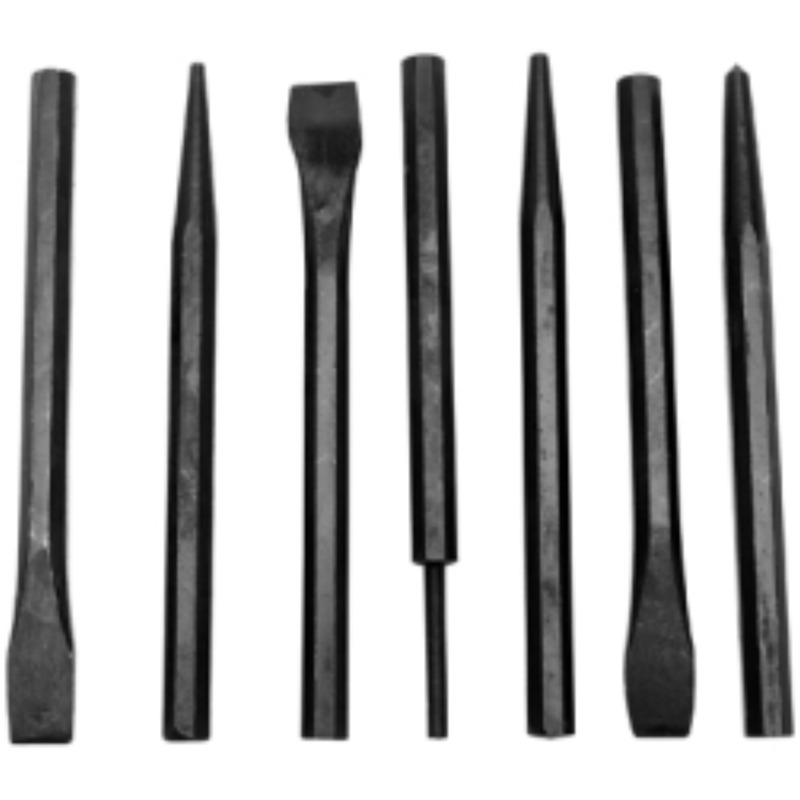 Punch and Chisel Set. 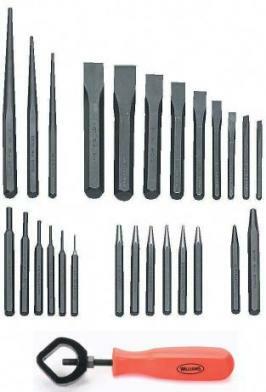 27-Piece Punch & Chisel Set. 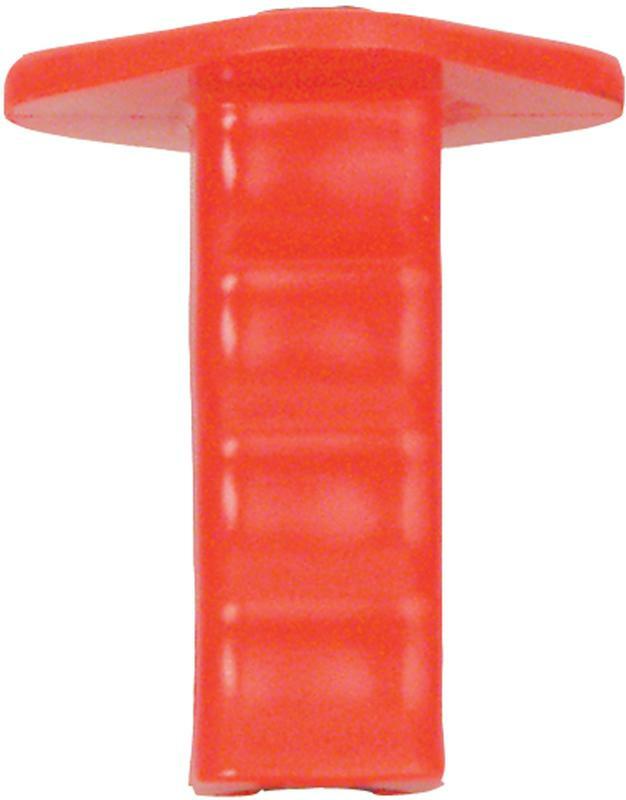 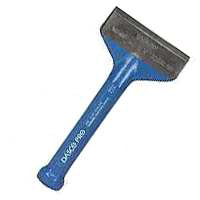 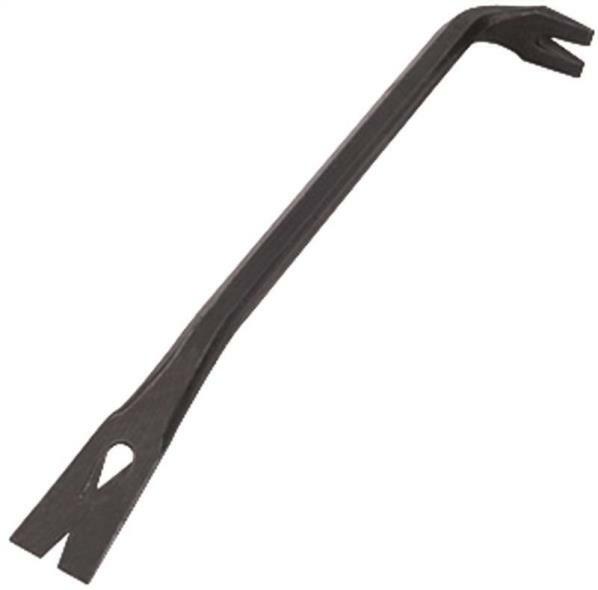 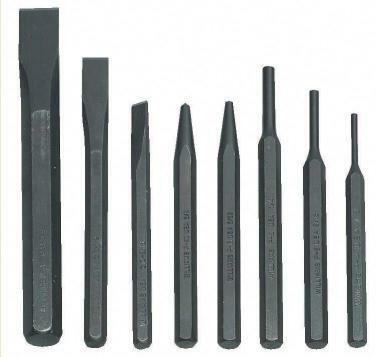 Manufactured by: Williams, a JH Williams Company..
Miscellaneous Trades Tools. 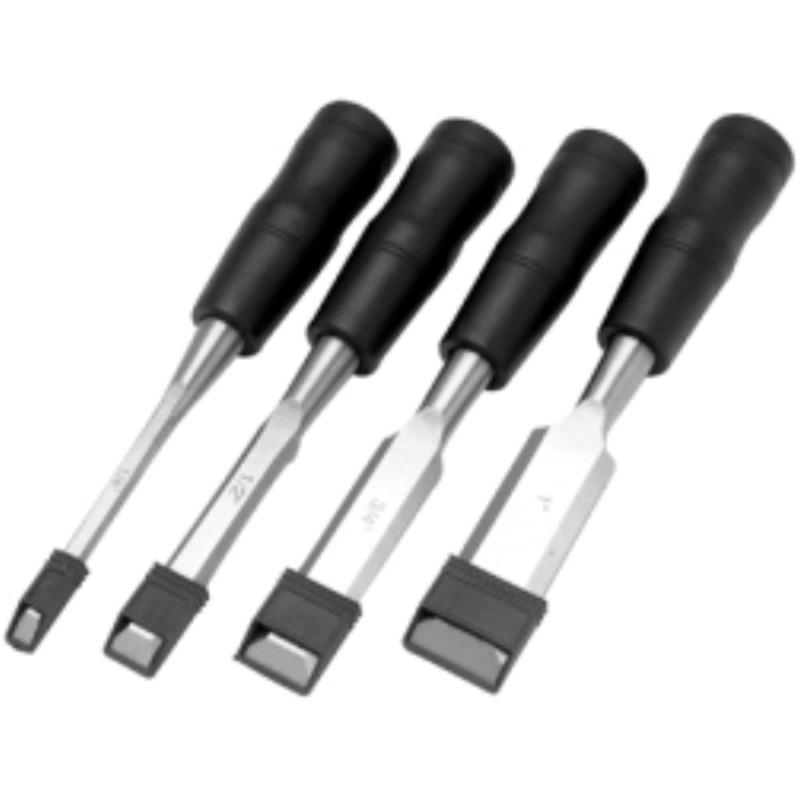 4 Piece Mini Pick& Hook Set. 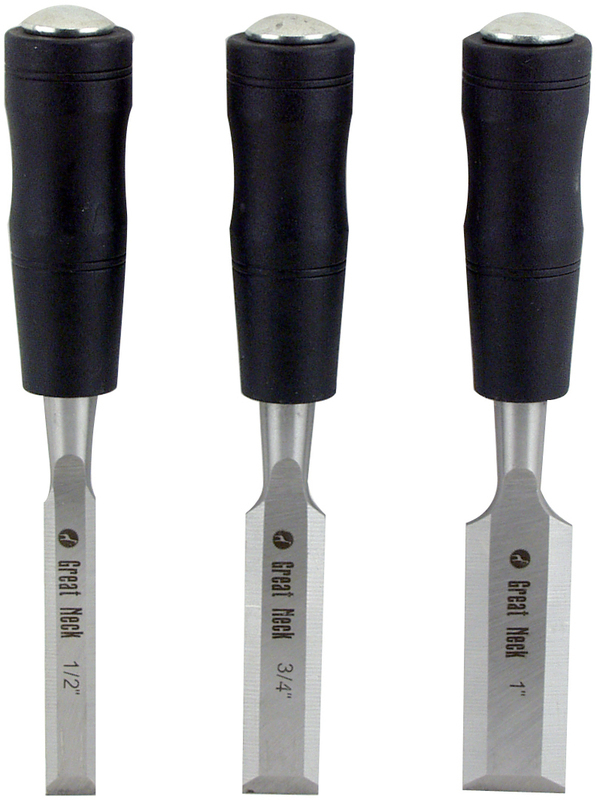 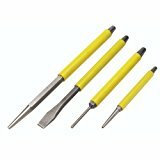 Manufactured by: Williams, a JH Williams Company..
Punch and Chisel Set. 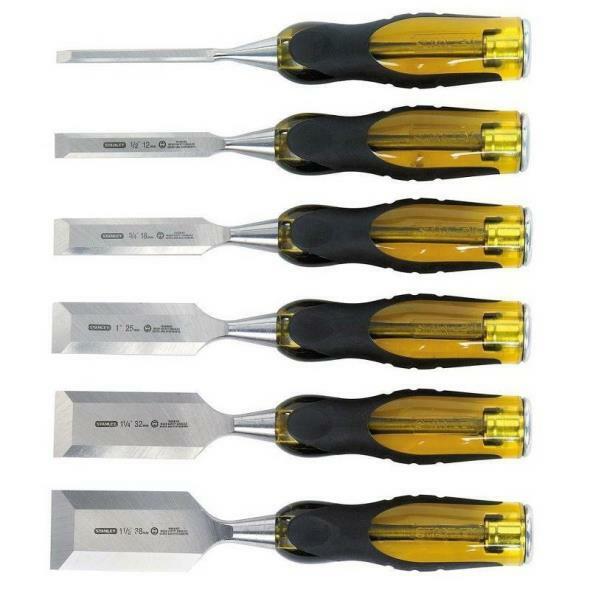 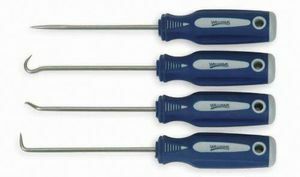 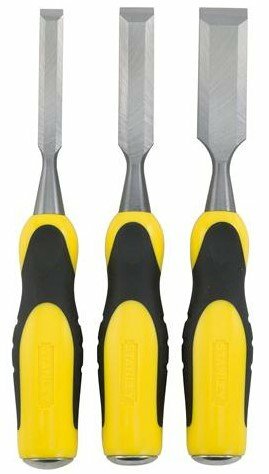 8-Piece Punch & Chisel Set. 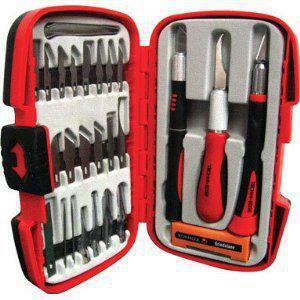 Manufactured by: Williams, a JH Williams Company..